Fashion Police, long a platform that Joan Rivers and her daughter Melissa used to lampoon and critique red-carpet fashion, will end later this year. The show, launched in 1995, gave Rivers a second act until her death in 2014 as she used it to go after celebrities, and launch the occasional feud. After Joan’s death, Melissa took over the show, which turned into a series of specials. E! 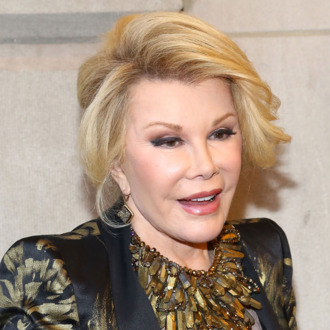 will air Fashion Police’s big good-bye on November 27, with an episode hosted by Melissa alongside current panelists Giuliana Rancic, Brad Goreski, NeNe Leakes, and Margaret Cho that will also feature clips from Joan’s run on the show and from an unaired episode that centered on 1980s fashion. Leotards, you’re on watch.